Yesterday I spent the day helping one of my best friends rebuild her business in Redhook. As we drove through the streets there was devastation on every corner, but also an amazing amount of help. We even got a surprising amount of assistance, from friends and at one point five guys who walked in saying they heard we needed help moving heavy things (it was a nice added bonus that they were all super cute). 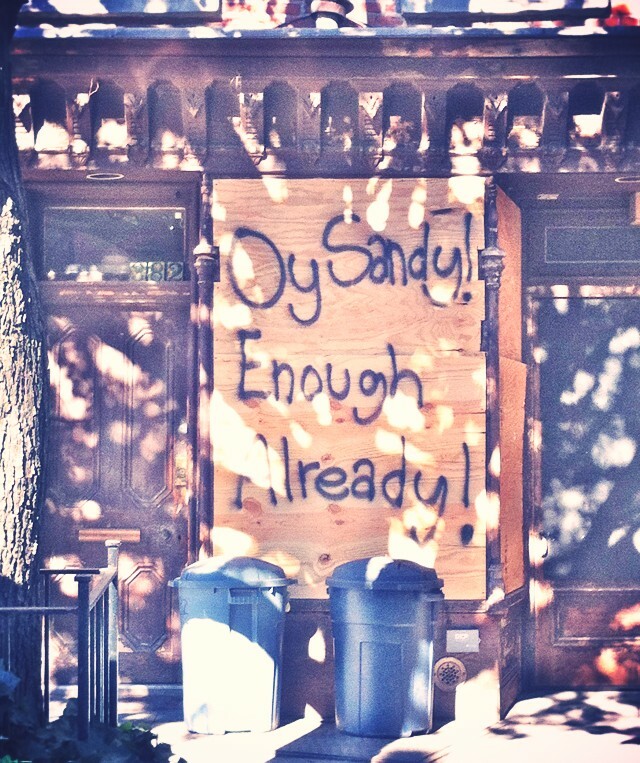 In the aftermath of Sandy the outpouring of support has been incredible, but there is still more to be done. If you haven’t already, text REDCROSS to 90999 to make a $10 donation, or check out this great list of places to volunteer. I promise you, it will be very much appreciated. 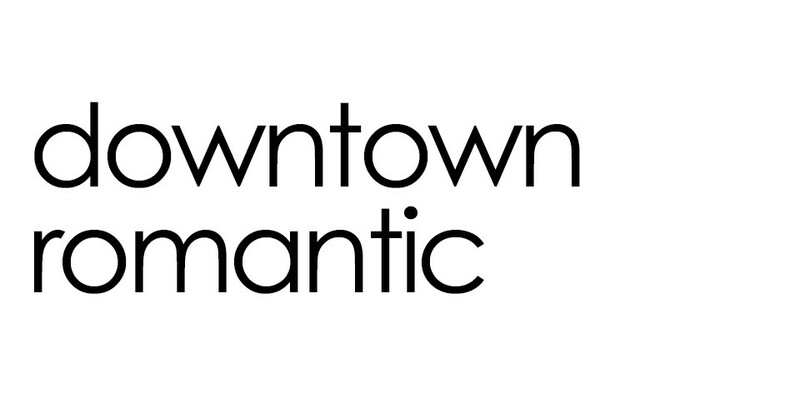 This entry was posted in Culture and tagged Downtown Romantic, helane crowell, Laney Crowell, Sandy. Bookmark the permalink. I voluntered in a soup kitchen on Saturday and Yesterday and gave away alot of my clotheing that I do not use b/c their are alot of people that do NOT have dry clothe’s. I told the manageing partner what I was doeing and he aproved me doing it again today. I am very lucky that I was NOT afected by the blackout but there are people in Brooklyn and the Bronx that do NOT have power. FOOEY on Huraicane Sandy! FOOEY! I lost power for 5 days too in Gramercy, but cant image the struggles far more downtown, and in the suburbs. So glad you posted this. Hope things are looking more normal for you.